Two estranged brothers are reconnected when an invading force takes over their small midwestern town. 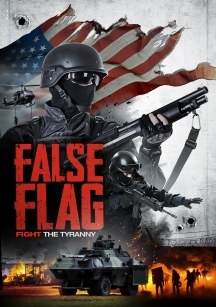 They must join forces to evade capture and uncover the truth about the mysterious military group, who may or may not actually be the US government. Trailer has gained hundreds of thousands of views since release on social media. Stars Justin Rose (Super Dark Times), Andrew Yackel (Delivering Justice), Jennifer Andrada (Army From Hell), Elliott Mayer (Black Mask) and John W. Iwanonkiw (The Dark Knight Rises). From Wild Eye Releasing, the studio that brought you best-selling DTV titles 'American Mummy', 'Bonehill Road', 'Jurassic Dead' and 'Predator World'. National advertising campaign planned (print + digital) by Wild Eye to support physical release. A non-stop adrenaline rush from start to finish. ...action story with nods to Red Dawn... but filtered through today's alternative news cycle. Stunning battles and a lock-your-door scary plot of a government gone awry. My expectations were drastically exceeded ...an intriguing and action-packed film. A thinking man's action thriller that will keep you guessing to the last frame. 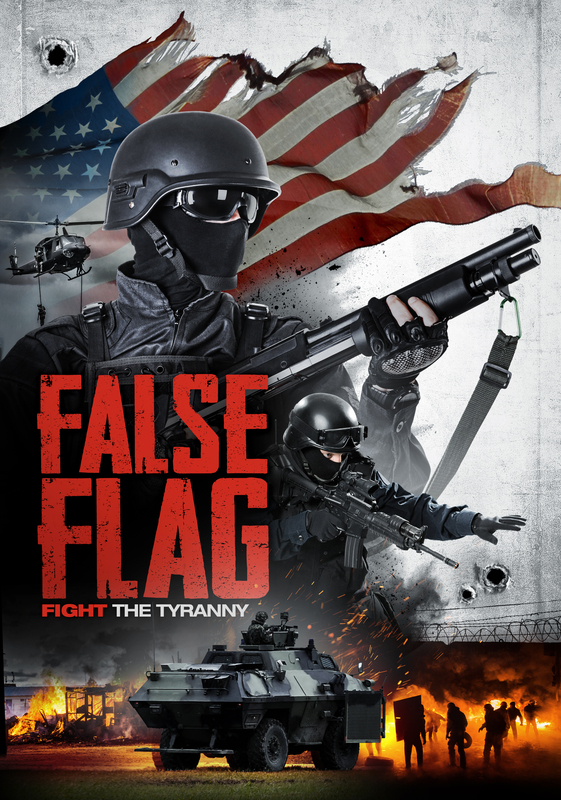 Touching on topics straight from our news, False Flag speaks the truth. You can't take your eyes off the screen and with a twist that can't be missed.